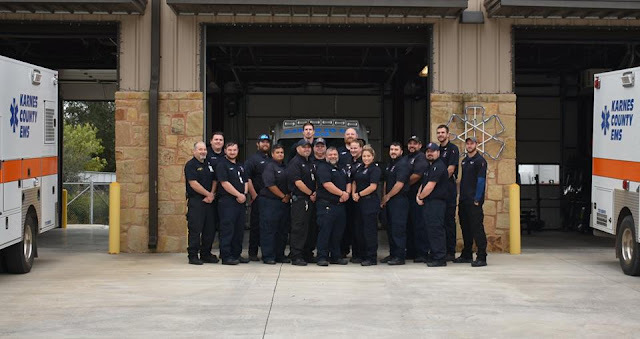 Karnes County EMS is committed to being a leader in Rural Emergency Medical Services and to providing our community with excellence in pre-hospital care. We strive to value our staff and patients: maintain and promote the highest standards of our profession; manage our resources effectively and work collaboratively with our colleagues in the health care and emergency services. KCEMS recently put inservice 2 Edan Sonotrax dopplers. These devices will be utilized on both primary KCEMS units for fetal assessment and monitoring. These hand-held inexpensive portable devices will better allow KCEMS personnel to better assess and care for OB patients. As always KCEMS strives to be a leader in emergency services by providing the highest level of pre-hospital care available. 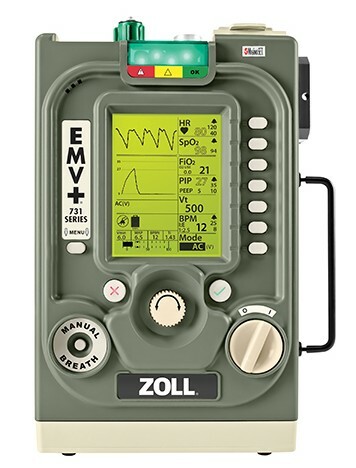 Now with these devices in service on all KCEMS Ambulances we hope to continue our commitment for excellence to the citizens of Karnes Co.
Karnes Co EMS is excited to announce the deployment of two more ZOLL EMV Ventilators on our 911 ambulances. 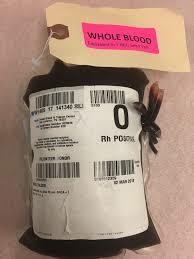 This piece of medical equipment is able to be used by our paramedics in treating patients with respiratory complications. This ventilator is not only equipped with invasive modes of ventilation for our intubated patients, but also provides non-invasive modes (CPAP and BL) as well. We pride ourselves on continuing to uphold the highest level of care that we provide to the citizens of Karnes County!